Ref: Gard. Dict., ed. 8. 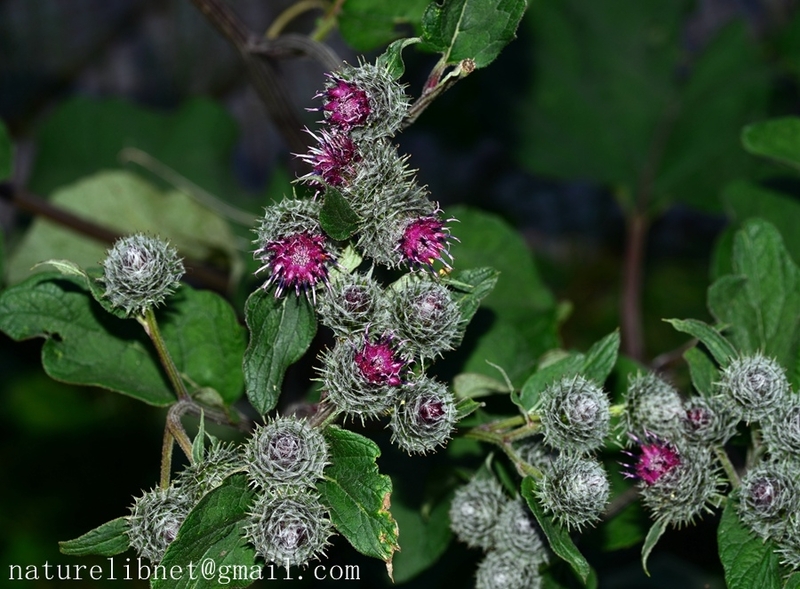 Arctium no. 3. 1768. Synonym: Lappa tomentosa (Miller) Lamarck. Distribution: Grasslands; 1200-2100 m. Xinjiang (Tian Shan) [Kazakhstan, Kyrgyzstan, Russia, Tajikistan, Uzbekistan; Europe].